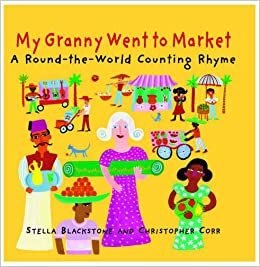 As part of our topic work Year 1 have been reading My Granny went to market. 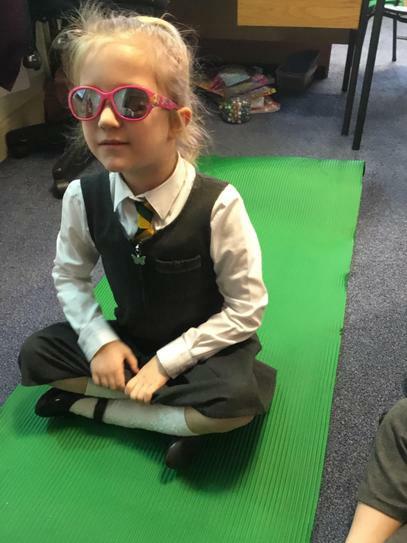 The children have enjoyed listening to how Granny takes a magic carpet ride around the world, collecting a steadily increasing number of souvenirs from each exotic location! 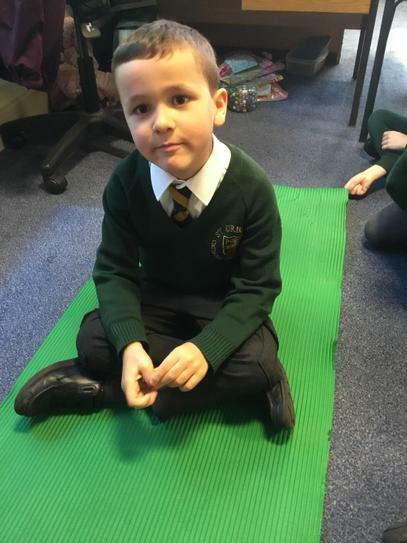 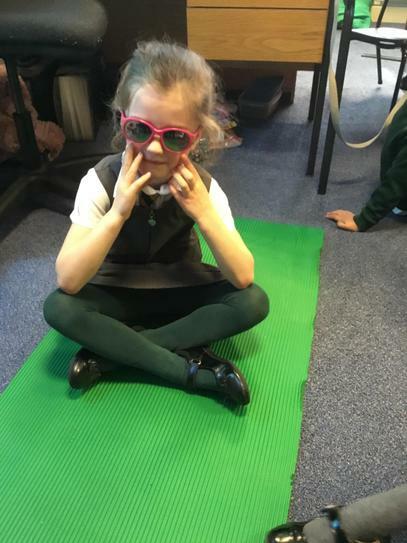 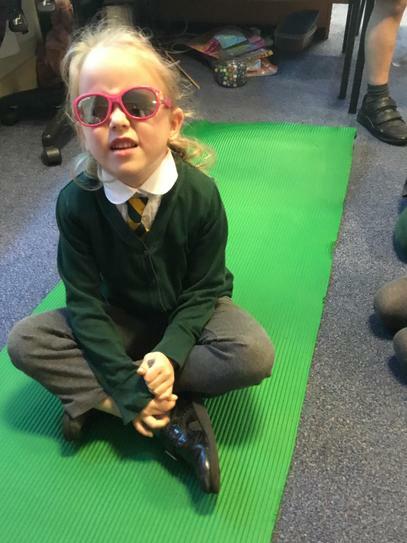 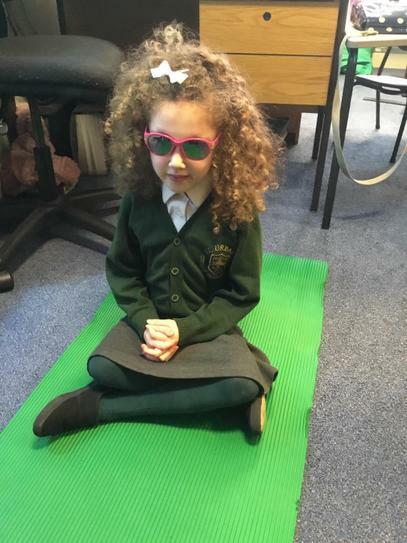 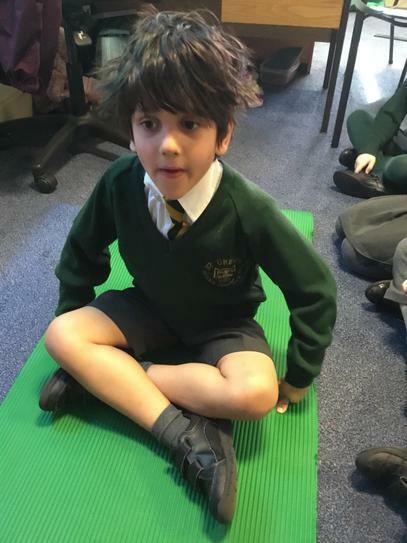 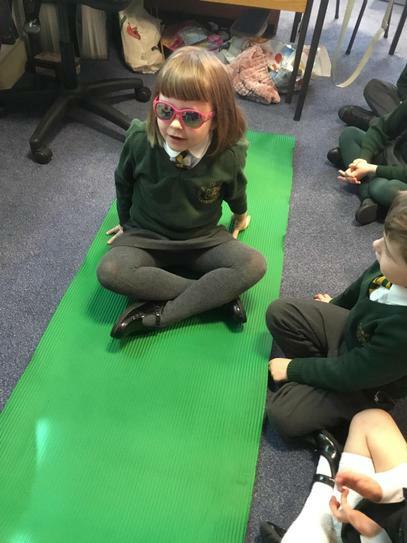 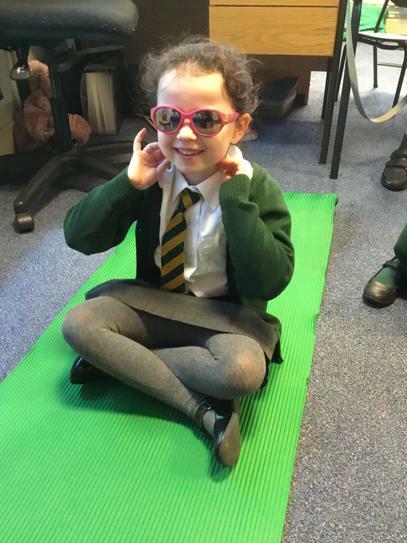 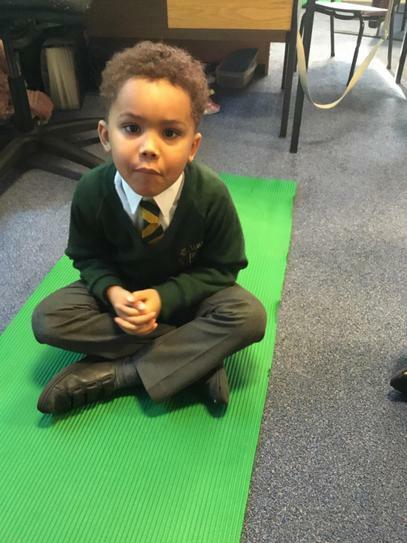 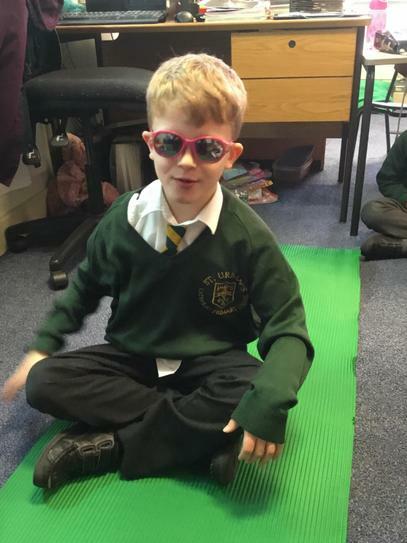 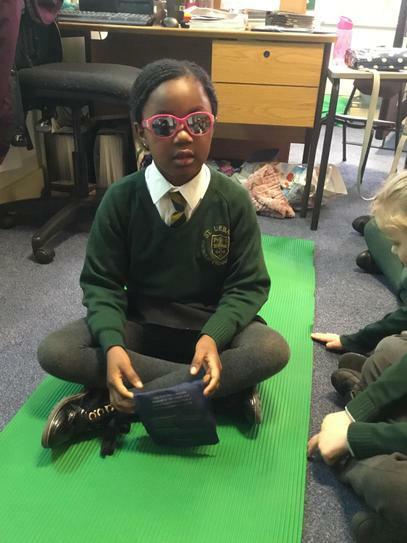 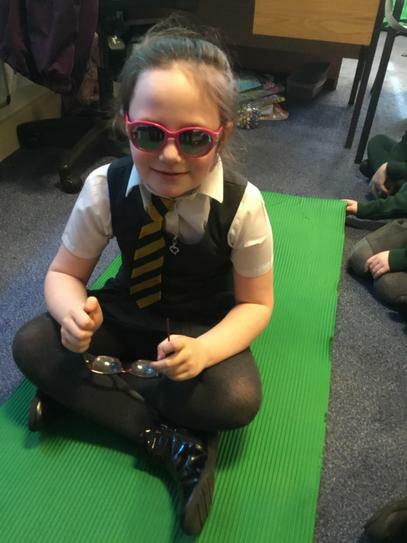 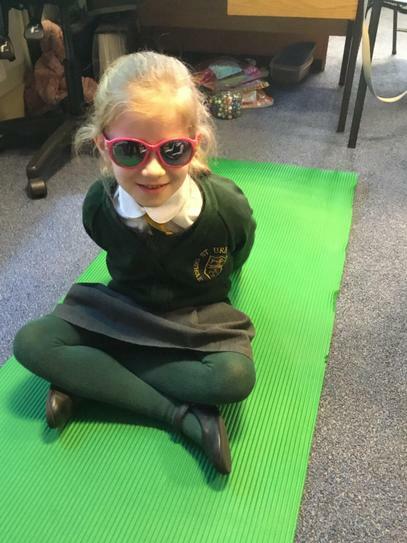 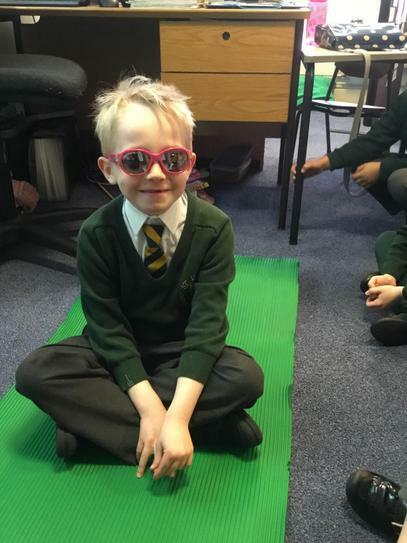 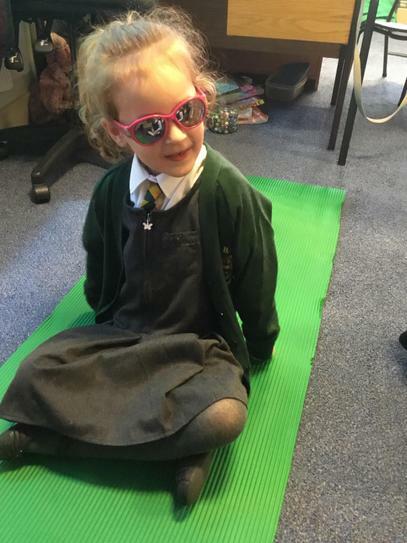 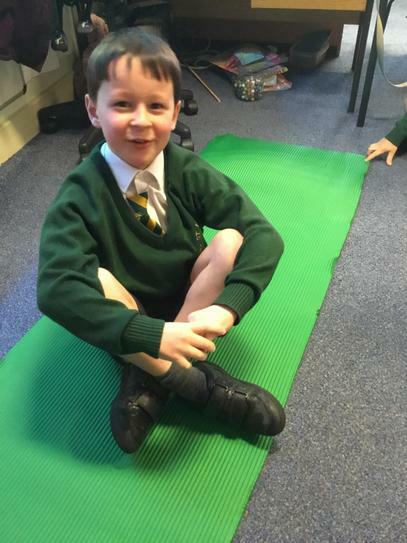 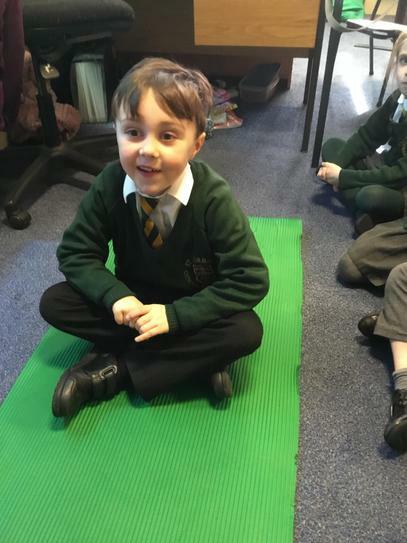 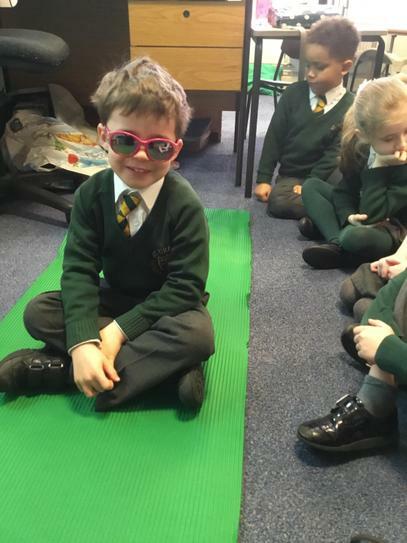 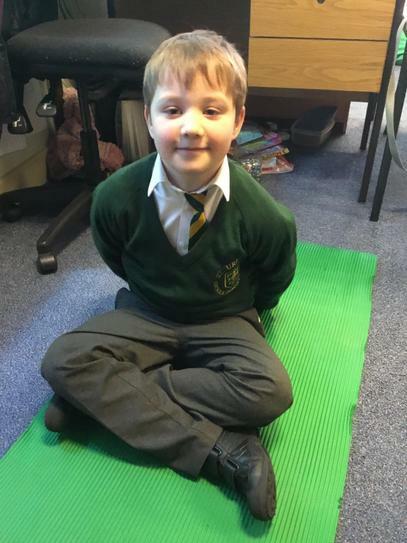 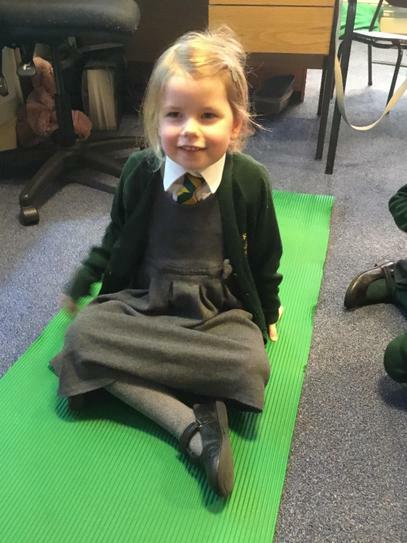 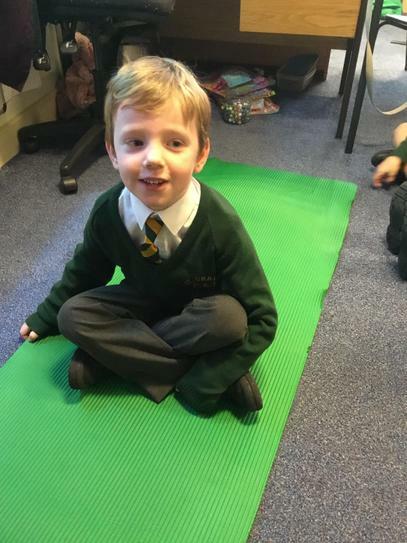 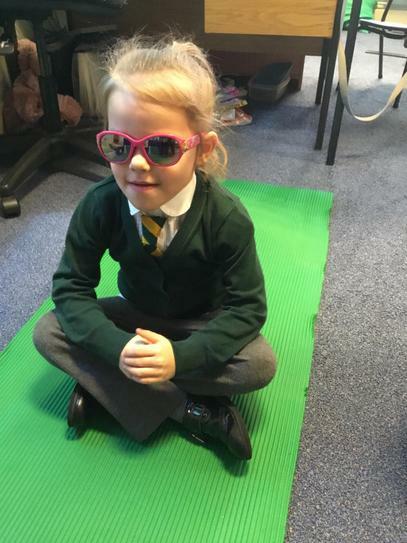 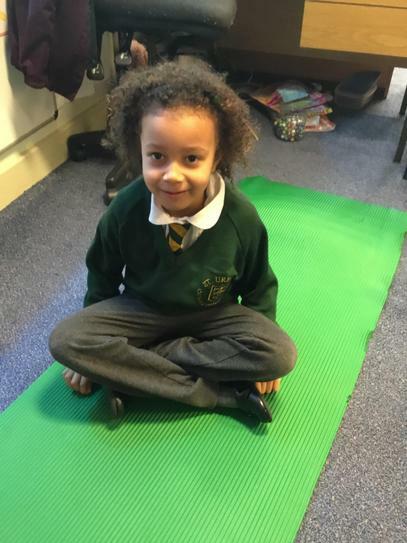 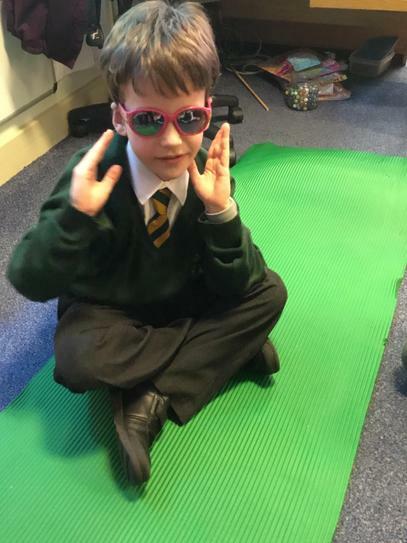 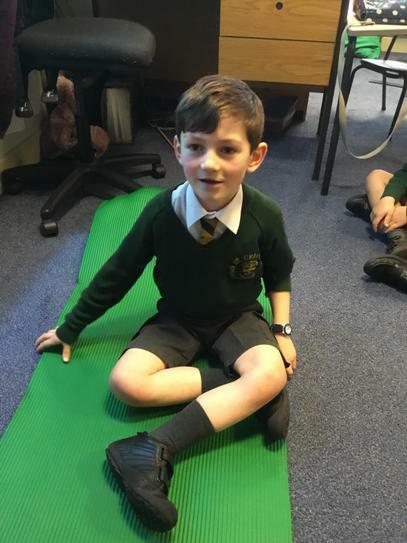 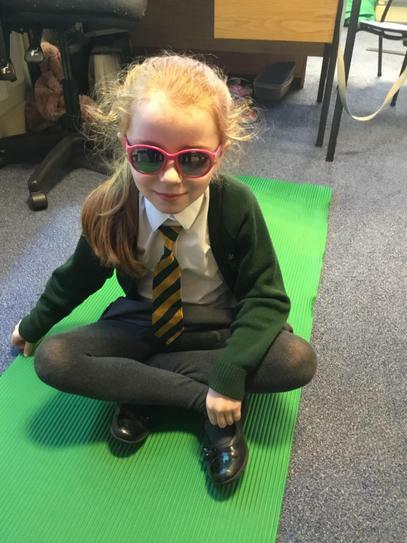 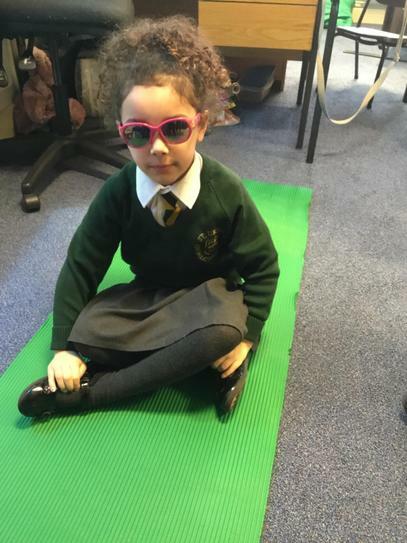 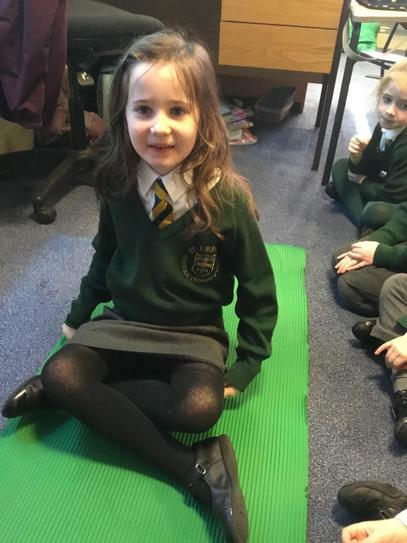 Granny sent her magic carpet and glasses into school and the children each enjoyed a magic carpet ride, describing all they could see and hear.They even brought back their own souvenir!